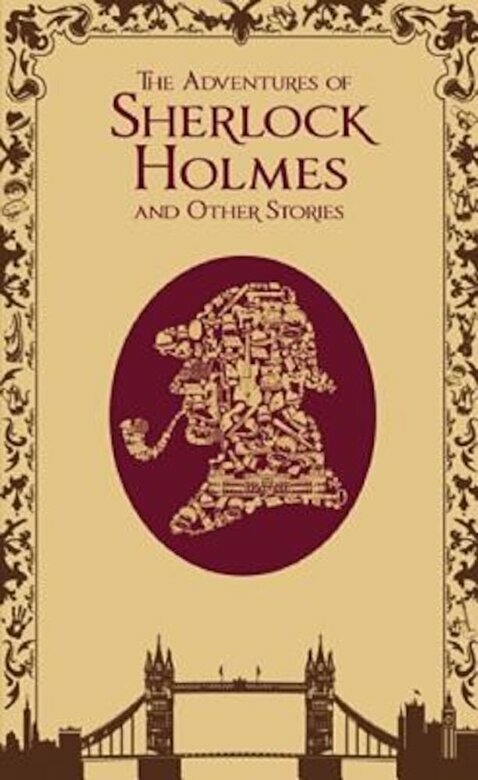 Prezentare There is one literary detective who stands above all others, whose powers of deduction are known the world over, whose influence can still be felt in today's most modern whodunits. Who is it, you ask? Why, it's elementary Sherlock Holmes, the famous gumshoe of 221B Baker Street. And Sir Arthur Conan Doyle--the man who made him famous in such tales as The Hound of the Baskervilles and A Study in Scarlet--changed the world of mysteries, inspiring legions of devoted fans.